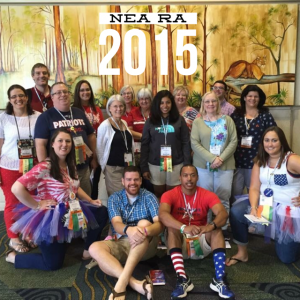 This past week I have been elected to serve as a Maryland State Delegate at the National Education Association (NEA) Representative Assembly (RA). While in Orlando, FL, we have business to conduct at the RA, we come together to vote on actions and new bylaws. 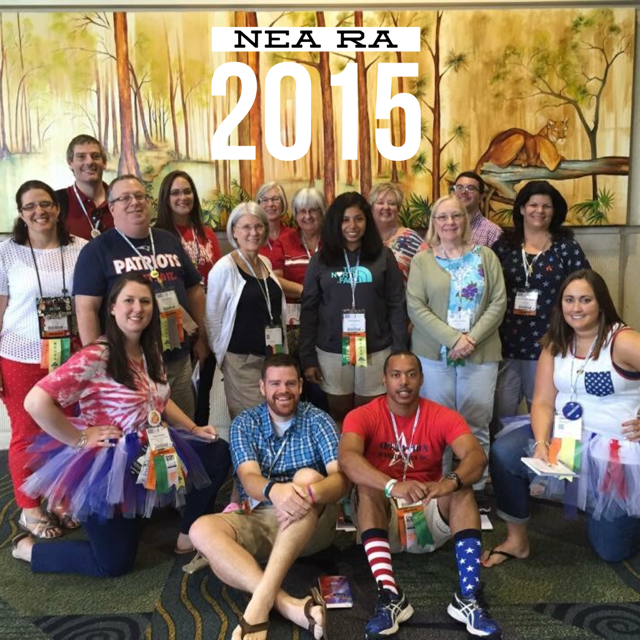 To learn more about NEA please visit their website here.